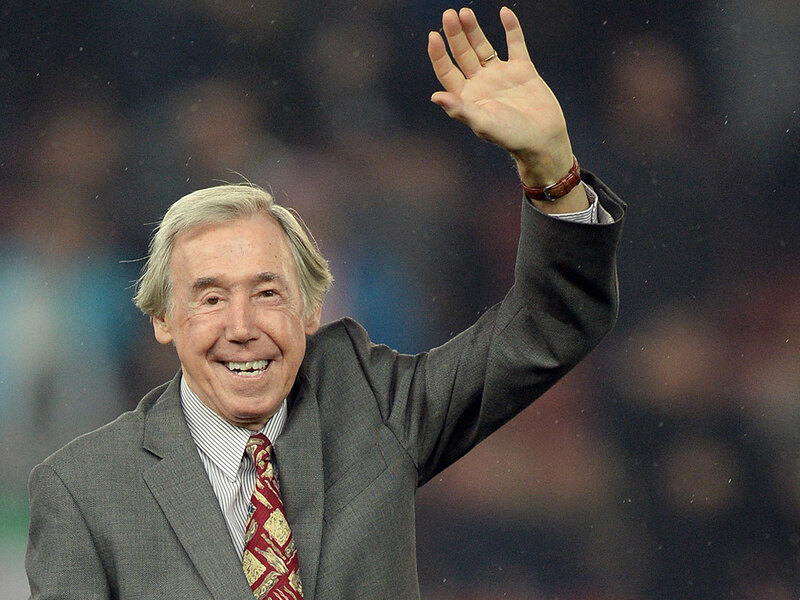 London: Gordon Banks, a World Cup winner with England in 1966 whose diving, twisting save to thwart Pele in 1970 is lauded as one of the greatest feats of goalkeeping, has died aged 81. 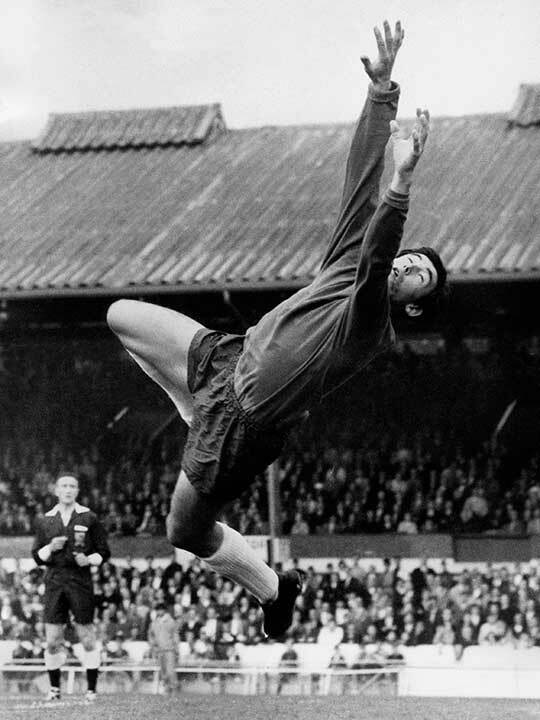 Banks of England, as he was popularly know, was widely rated as one of the world's finest goalkeepers alongside contemporaries Lev Yashin and Dino Zoff. His gravity-defying denial of the Brazil great Pele's lunging header at Mexico 1970 became known as the save of the century, but Banks was absent due to illness in the quarter-final defeat to West Germany. 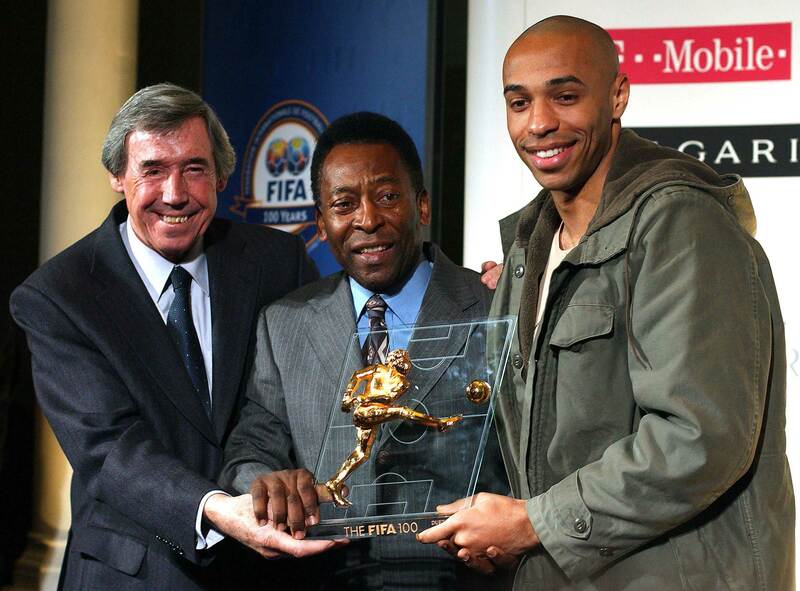 "As I got to my feet," Banks later recalled, "Pele came up to me and patted me on the back. 'I thought that was a goal,' he said. 'You and me both,' I replied. The TV footage of the game shows me laughing as I turn to take up my position for the corner. I was laughing at what Bobby Moore had just said to me. 'You're getting too old Banksy, you used to hold on to them.' Like hell I did." While at Stoke, the club he joined from Leicester in 1967, he memorably kept a Wyn Davies header at bay against Manchester City in 1971 and saved his World Cup-winning team-mate Geoff Hurst's penalty against West Ham in the 1972 League Cup semi-final. Winning against Chelsea in the final at Wembley was "my greatest and proudest moment in club football". At the end of that season Banks was named as the football writers' Footballer of the Year, becoming the first goalkeeper to receive the honour since Manchester City's Bert Trautmann in 1956. But his playing career was cruelly curtailed just shy of Banks's 34th birthday. Driving home from the Victoria Ground one Sunday lunchtime after undergoing treatment for an injury sustained the day before at Liverpool, his car ended up in a ditch after colliding with a van. Surgeons could not save the sight in his right eye. "I wouldn't say I was bitter because I was to blame for the crash," he said later. "To begin with, they said there was only a 50-50 chance of going blind in the one eye, so I was quite optimistic. But I remember being at home and not being able to pick up the shadow of people walking past the window. It was a bad sign." After stints in the United States for the Fort Lauderdale Strikers in 1977 and 1978, Banks briefly managed Telford United, but quit the game after he was sacked in December 1980. "It broke my heart. I just couldn't believe that I'd put all that effort in and found I just got kicked in the teeth and it just disappointed me that much, that I didn't apply for another job. I did not want to stay in the game." Gordon Banks in action for England during the 1966 World Cup final at Wembley.